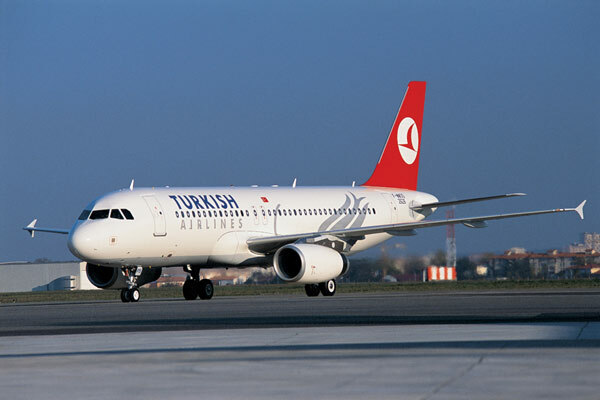 Flag carrier Turkish Airlines has expanded its destination network in Jordan with the inauguration of flights to Aqaba. With existing service to the capital, Amman, Aqaba will be second destination in the kingdom for Turkish Airlines. Flights from Istanbul to Aqaba will be operated three days a week with round trip fares starting at $404 (including taxes and fees).